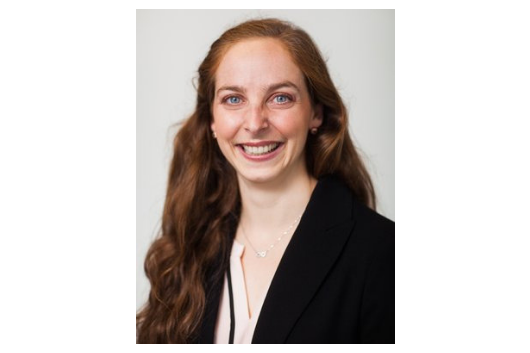 Duke grad-turned-sports-policy-expert Risa Isard joins the Women's Center for Feminist-Womanist month to share about her research on women in sport. Using an intersectional feminist lens, students will look at examples to question how and when sport is a microcosm of culture and why and where that matters. Join Risa, former head manager for the Women's Basketball team and Blue Devils United executive board member, and others for dinner and a discussion about how gender is represented through sports - across the country and on campus.